Rene's Pizza Place joined our Mission to help provide access to “Clean Water for All by 2030”. This Mission was initiated by the United Nations. A big thank you to Rene's Pizza Place’s team and customers for joining this extremely important mission on 11 December 2017. 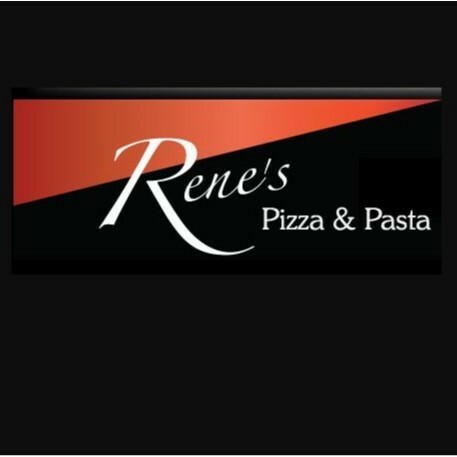 Rene’s pizza was established in 1976 and has been the longest operating Italian restaurant in the Blue Mountains. Since opening the doors some 40 years ago, we have established a reputation with the locals for being the best place to go for excellent value and top quality food in the area. We offer great take away deals, which you can also get delivered to your door if you live in Katoomba, Leura or Wentworthfalls. We also offer our beautiful hand made Gluten Free pizza bases to our menu That just needs to be tried to be believed. And if you are after pasta, we also offer gluten free penne pasta which can be substituted into any of our pasta dishes except for the Lasagne and the Canneloni.